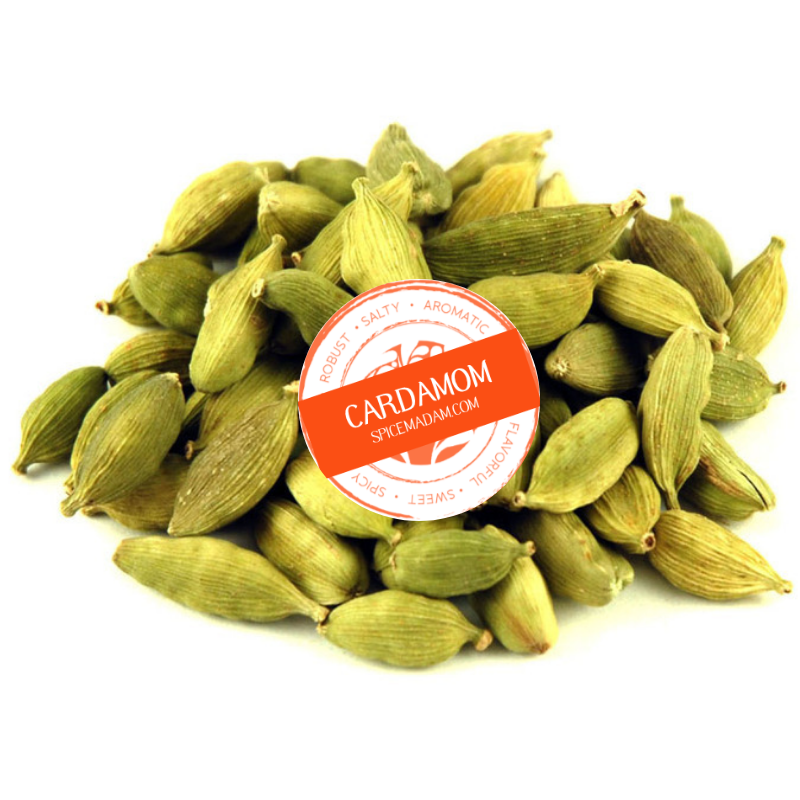 Cardamom’s flavor is complex, slightly sweet, floral, and spicy with citrus undertones. It belongs to the same family as turmeric and ginger. Featured in our recent Pakistan Spice Madam box, cardamom is a ninja spice that can rock a curry or delight in a holiday pastry with equal ease!